SOCLAS’s Head of Latin-American Studies, Dr Valdi Astvaldsson, has edited a new issue of the Bulletin of Hispanic Studies that explores the relations that Latin American literature has established with pre-Hispanic mythology and its various post-Conquest transmissions. The collection, ‘Permeable Borders: Pre-Hispanic Myth in Latin American Literature,’ brings together a range of scholarly articles originally presented at the II International Conference: Pre-Hispanic Myth in Latin American Literature (II Congreso Internacional: Mitos Prehispánicos en la Literatura Latinoamericana), which took place at the University of Liverpool in July 2008. Other contributors include SOCLAS’s Chris Harris and James Knight, as well as Thomas Phillips, Sheldon Penn, Joaquin Lameiro Tenreiro and Helena Usandizaga. Latin American literary and cultural studies are currently re-conceptualising the oral transmission and the textual and visual presence of indigenous, black and popular cultures, and there is still a lot to be learned about the symbolic and thematic value of these configurations in the context of the heterogeneity of Latin American literature. For example, we know that myth calls attention to modern processes that have not been completed and opens up possibilities of new and creative readings of modernity, which have the potential to develop new ways of resistance to the unfair forms in which many indigenous peoples are being treated. Dr Astvaldsson will be giving the keynote speech, ‘Un mundo sonoro: naturaleza, cultura y resistencia en la poesía maya / A sonorous world: nature, culture and resistance in Mayan poetry’ at the III International Conference: Pre-Hispanic Myth in Latin American Literature at the Universidad de Alicante in November, 2011. He will also be speaking on the Mayan poet Humberto Ak’abal at the conference Centenario de Arguedas: Congreso Internacional at Birkbeck College, London in October, 2011 and at the II Coloquio Europeo de Investigación de RedISCA (Red Europea de Investigaciones sobre Centroamérica) at the Universidad Católica de Milán in November, 2011. 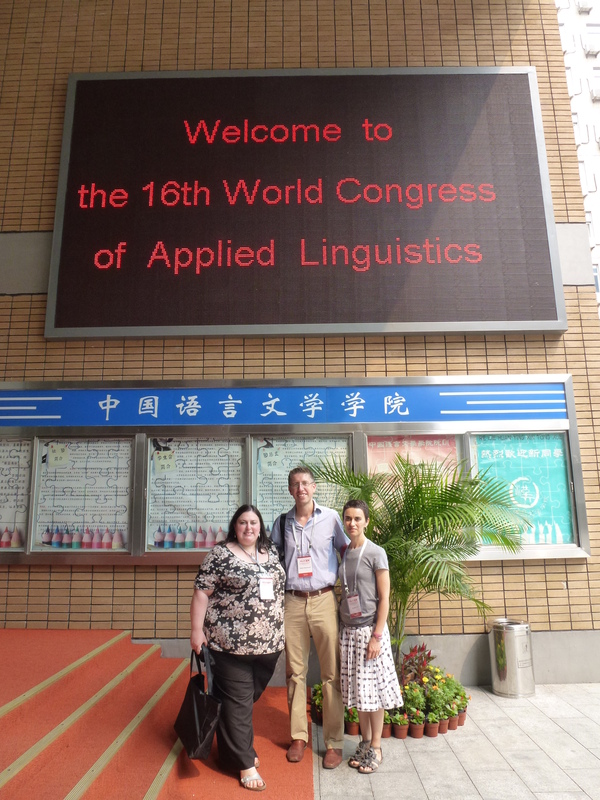 Members of SOCLAS’ Sociolinguistics Research Group participated last month at the 16th World Congress of Linguists at the Foreign Studies University, Beijing. The Congress takes place every three years (having been in Essen in 2008, and heading to Brisbane in 2014) and focussed this summer on Harmony in Diversity: language, culture and society. Over one thousand applied linguists from across all the world’s continents met in Beijing to discuss issues of language teaching, language acquisition, sociolinguistics, and other aspects of applied linguistics. From SOCLAS, Dr Stefania Tufi (Italian) gave a paper on her recent work on language policy in Sardinia, whilst Dr Robert Blackwood (French) discussed the revitalisation of regional languages in France. From the postgraduate community, Michelle Harrison – currently preparing her PhD for submission – gave a paper on the introduction of bilingual language classes in schools in Alsace. In addition to a busy schedule at the conference, members of the Research Group were able to explore the city and the region, with trips to the Forbidden City, Tian’ Amen Square, and the Great Wall of China. SOCLAS welcomes new members of staff! ≈ Comments Off on SOCLAS welcomes new members of staff! SOCLAS is delighted to welcome nine new members of staff who have started with us this September. Hispanic Studies welcomed Dr Tom Whittaker as Lecturer in Hispanic Film Studies, Dr Rhian Atkin as University Tutor in Portuguese, Dr Juan Arana as the inaugural Instituto Vasco Extepare lector in Basque, Ana Simoes de Almeida as the new Instituto Camões leitora in Portuguese, and Lourdes Salgado as the new Santiago lectora in Spanish. 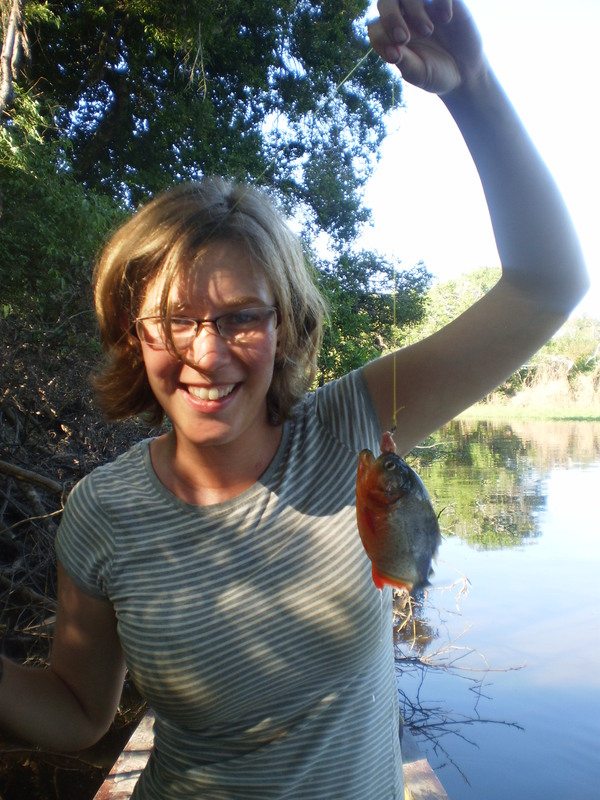 German will host Leverhulme Overseas Visiting Fellow Dr Kate Roy for the following year. French is pleased to welcome Marion Houivet and Kelly Poivre as the new lectrices, and Dr Caroline Prud’homme as an SSHRC Post-doctoral Fellow. We’ll be publishing short interviews with each of them over the next few weeks, but in the meantime, we welcome them all! Hi, I’m Judith. I spent my year abroad in Bolivia. 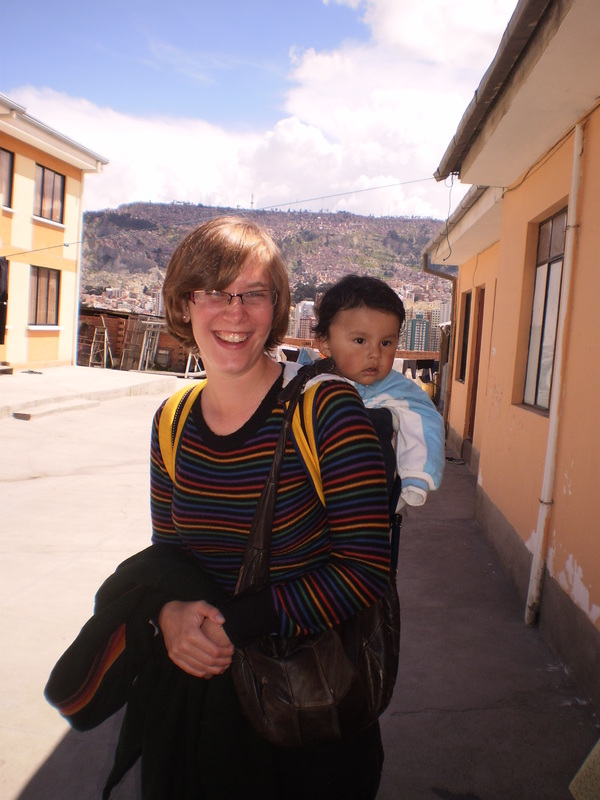 Before I went away, I got in touch with a Quaker NGO, because my dissertation research was about Quakers in Bolivia. The Bolivia Quaker Education Fund (BQEF) are an educational NGO and my first 4 months were spent in the small town of Sorata, about 3-4 hours from La Paz (it depends on how fast your bus driver goes!) teaching in a high school there. I lived in an internado, boarding house, for students who live in villages in the mountains too far from Sorata to come in daily. BQEF helps fund and run this internado. They are a joint USA and Bolivia NGO, though much of the fundraising comes from the USA and the UK. Surprisingly, I enjoyed living with 20 teenagers and the house-parents who have six children, two of which still live in the internado and they care for their 5 year old granddaughter, Valeria too. I enjoyed my time in Sorata immensely: the kids were great, the scenery was stunning and I experienced four months with no rain (a big change from Liverpool!). 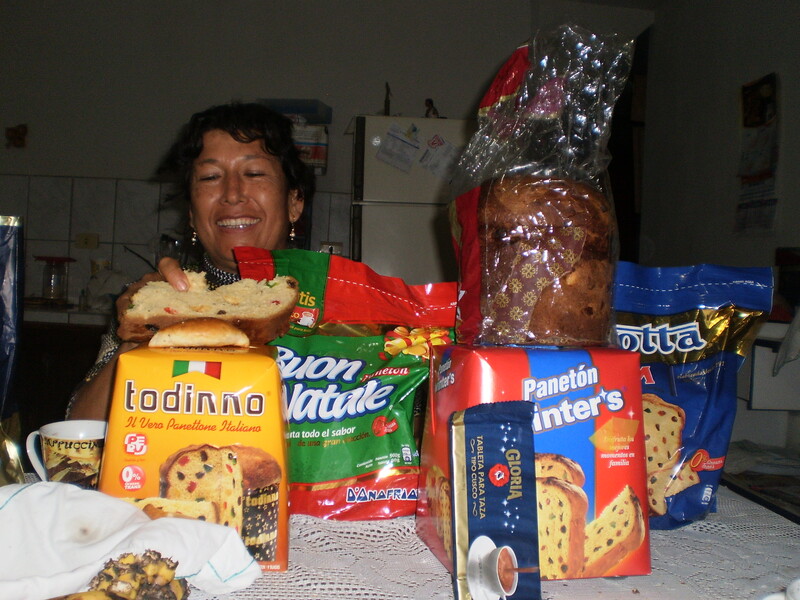 I went to Peru for Christmas and stayed with a previous host family, which was lovely. In February, I came back to Bolivia, this time I decided to stay in La Paz to focus on my dissertation work. I stayed with Bernabé’s family. He is the head of the BQEF office in La Paz. I thoroughly enjoyed living with him and his family – three of his children have spouses and children of their own who also live around the same patio in La Paz. I went to various churches with becarios, scholarship students, who receive sponsorship from BQEF to help them through their studies. After an intense few months of church-going and interviewing I felt I had enough research to write my dissertation. 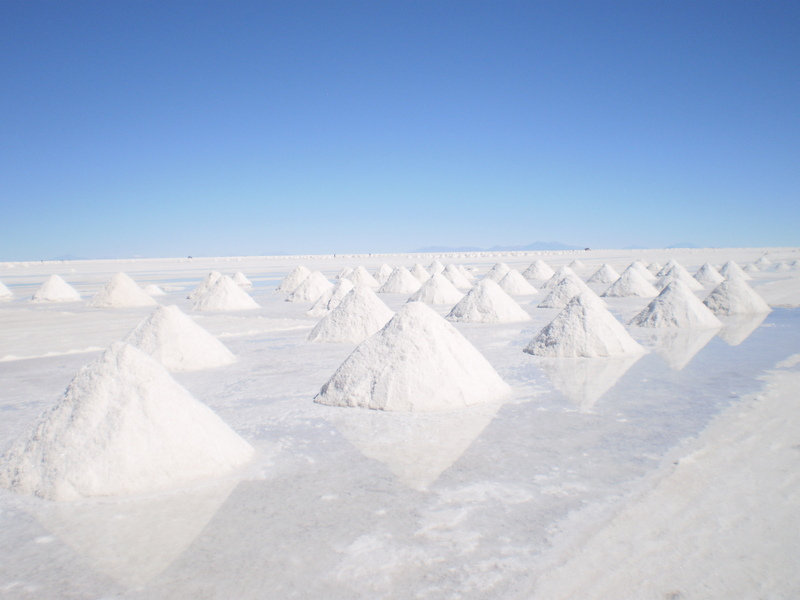 I spent the remaining time travelling around Bolivia: from Rurrenabaque: the jungle and las Pampas, wetlands in the north to Uyuni and the salt flats in the south. Bolivia has so much to offer, and of course there is the world’s most dangerous road if you are brave enough to try it! Welcome to the new first years! ≈ Comments Off on Welcome to the new first years! SOCLAS extends a warm welcome to all our new first year students! we wish you an enjoyable and successful time with us. We hope that you will find this blog a good way of keeping up with all the latest news from SOCLAS – remember you can subscribe by email (see the column to the right), follow us on Twitter or like us on Facebook. Please do also send us your news as well! get in touch with Dr Lyn Marven or Dr Kirsty Hooper if you have news to share. The SOCLAS Society (Soc Soc) is for all students studying in the School of Cultures, Languages and Area Studies. The new chairs are Sian Holmes, Faye Cook, Nicholas Blair and Ben Mitchinson and the society’s email address is socsocsociety@hotmail.co.uk. We also have a Facebook page and a Twitter account. Our first social is on the 4th of October at BaaBar, Fleet Street, starting at 8.30pm. More details here. Throughout the year Soc Soc will be organising services such as social events, advice sessions on the Year Abroad and language conversation exchanges. Join the network to make SOCLAS bigger, better and more of a community than it ever has been before!